Whether you have a well or are just a bit skeptical about the purity of your city’s water, filtering your own water can be a great way to give you peace of mind without the expense and wasted plastic of bottled water. With so many filtration options on the market, however, it is difficult to distinguish which really work and which are just marketing schemes. In this article, we outline five steps to help you choose the water filtration system that best fits your needs. Along the way, we’ll consider contaminants, how filtration systems work, the benefits and consequences of various models, and what filter certification really means. 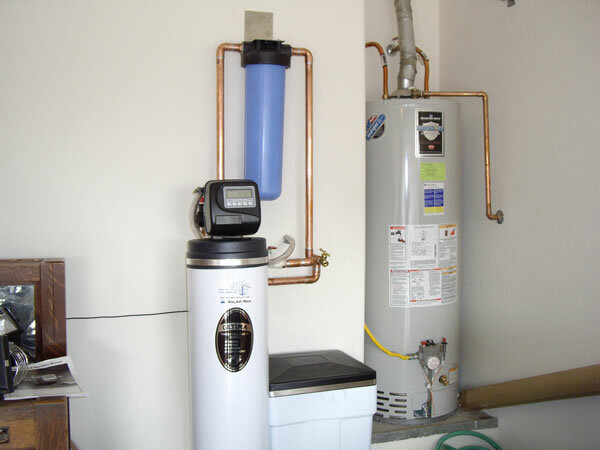 Before you start shopping for filters, it is a good idea to figure out the specifics of your home’s water composition. In this way, you will know exactly what it is you are trying to get rid of. To do this, you will have to hunt down a water quality report from your regional water authority company. 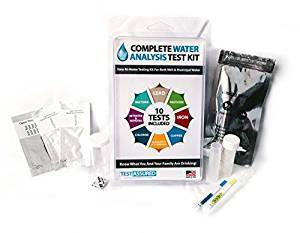 If you have a well at your house, you can call a well specialist, or pick up a well testing kit from your local hardware store. The bare minimum information you will need concerns whether or not your water contains lead as lead is the worst case scenario for drinking water. Many water pitcher filter are filtered with carbon. These remove most heavy metals like copper, mercury and lead, as well as chlorine, pesticides, parasites, and many VOC’s. For any other type of contaminants, a different purifying system will be necessary. For instance, in the case of perchlorates- the chemicals used by dry cleaners – water needs to be put through reverse osmosis. You can find a chart that outlines the type of purifier you will need based on your water through NSF International, an independent organization that standardizes water safety with tests and certification of systems. Carbon Fiber: Carbon filters are used on pour-through pitcher systems and under sink systems. When activated carbon filters work as a sort of superfine mesh that traps contaminants in its positively charged pores. Reverse Osmosis: Refers to a reversal of the natural flow of water. Water is flushed through a semipermeable membrane to rid it of contaminants. Distillation: Distilling is the heating of water to a boil and then collecting the steam as it condenses. The contaminants will be left behind after the water has changed to gas form except, of course, those contaminating elements that are capable of taking to vapor. Combine distillation with carbon for a complete filtration of gas, solid, or liquid contaminant. You will need to decide what water needs to be filtered. In other words, are you just trying to purify drinking water, or will bath and hose water need filtration as well? If you are going to clean up water for the whole house, the filtration will need to be placed at the point at which the water enters the home. This type of filter is aptly called a point of entry filter. For selective use filtration (for instance, the filtration of your kitchen water only) you can use a point use filter. This will be placed right at the point where the water’s travel meets its use. For our kitchen example, this would be the end of the sink spout, but can also be a shower-head. In this way, many point of use filters can be used to mimic the effects of point of entry filters, but in a much less efficient way. If you are strictly looking to filter drinking water at the point of use, you can use either an under sink or pitcher filter. Under sink models are typically more effective than pitcher pours because the water passes through the filter with much more force due to the higher pressure of modern plumbing. You can also install an under sink filter that is equipped for reverse osmosis to add another level of filtration. The other benefit of the under sink filter is that it is always being used. In that sense, you don’t have to commit any part of the filtration process to memory as filtration is always happening. The pitcher pour, on the other hand, is such that every ounce of water you use must be passed through a small pitcher that takes relatively long to fill. Regardless of what you choose, make sure the model is NSF certified. 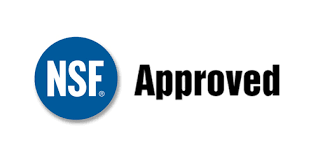 The NSF seal means the product has undergone testing and scrutinization in a way that guarantees its ability to filter certain contaminants. This way, you know what you are getting, and more importantly, the degree with which it is capable of keeping your family’s water safe from potentially hazardous contaminants.